Tarun Gupta August 2nd, 2013 Press Release no comments. At BrainPulse we believe that growing infrastructure cost has become a bothering factor for growing business who have a plan in pipeline to be big, If you are one among those organizations who can't afford dedicated data center to manage physical hardware and the network, BrainPulse is there to help you out. Our world-class server colocation solutions allow an ultra-fast network under a Tier III Data Center is to put your critical applications and servers in a secure place. Fully redundant data centers to keep your data online. Available with 100% power uptime and network access. On-demand managed and professional services. All you have to do is colocate your servers at our data center at leave rest to us. 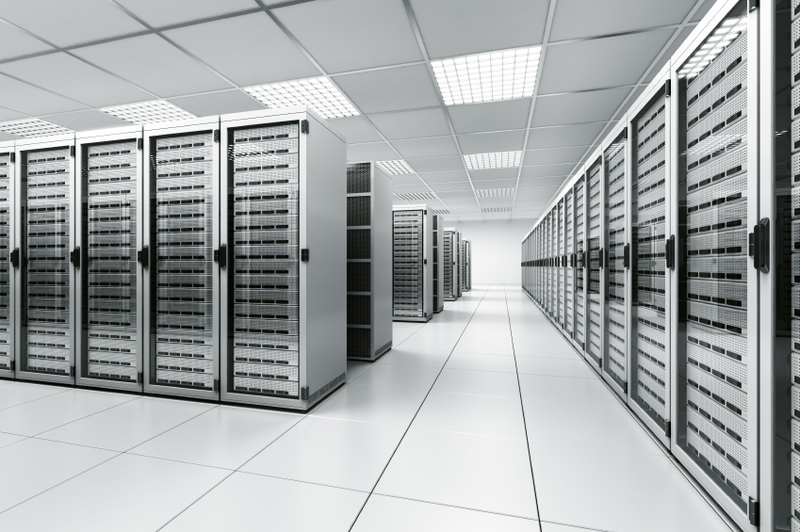 Our expert team of data center experts will take care of your OS, web server, database server, etc. The motive behind the launch is to offer clients high-availability network resources and carrier connections so that clients can access with full convenience. Our colocation cages are equipped with mountable racks, dual power supply servers and stable web hosting service environment. This ensures quick and easy deployment of server infrastructure for the the clients. CALL US NOW AT 0120-6790400 TO KNOW MORE ABOUT OUR COLOCATION PLANS AND OFFERINGS.